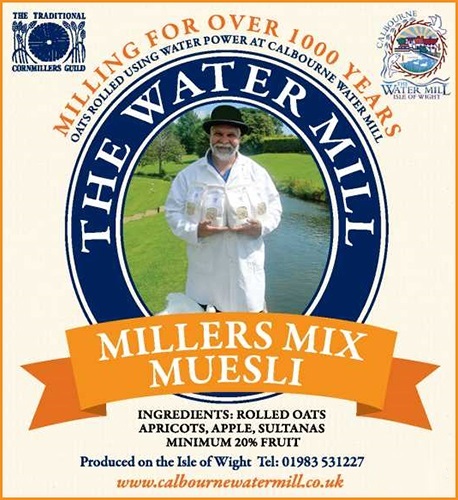 The Water Mill Muesli “Millers Mix”. 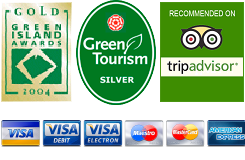 Oats, rolled using Water Power at Calbourne Water Mill. Rolled Oats, Apricots, Apple, Sultanas – (20% Fruit).